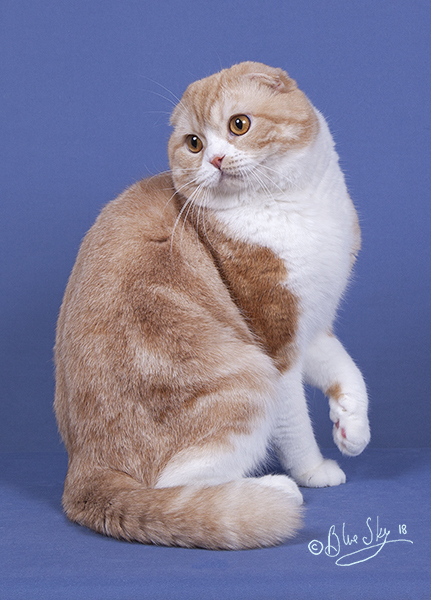 In conjunction with the National Awards weekend, Quinte Cat Club is hosting a one day show. There will be 4 all breed pedigreed rings, 2 bonus rings and 1 specialty ring. 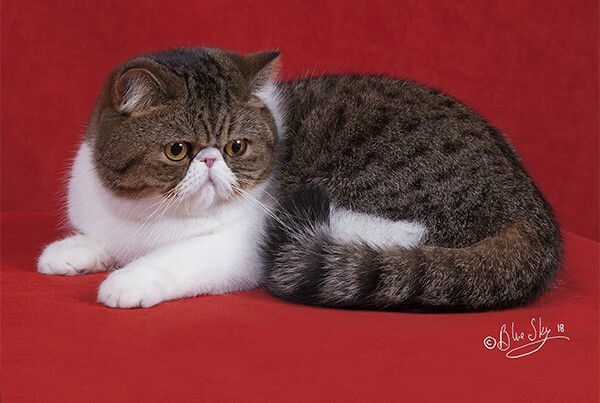 Pedigreed cats have a chance of 7 finals! 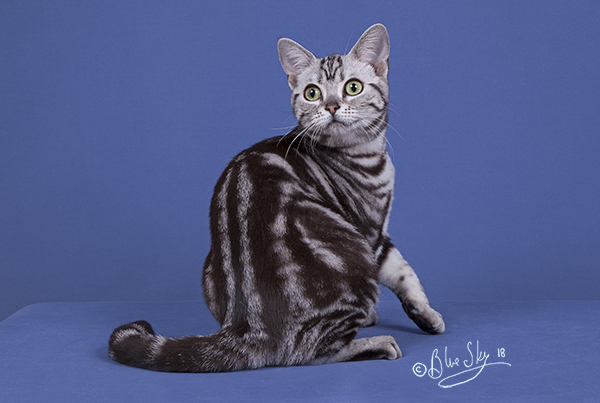 Household pets will be judged in the all breed rings as well as by each Specialty judge! That's a possible 6 finals! Don't miss out - enter today! Flyer is available here. Quinte is also lucky to have Julie Tames on their side! She will be offering freshly baked goods to take home or devour at the show. Her apple pies are what dreams of made of and her banana bread is a wonderful way to start any day. Order now using this form. 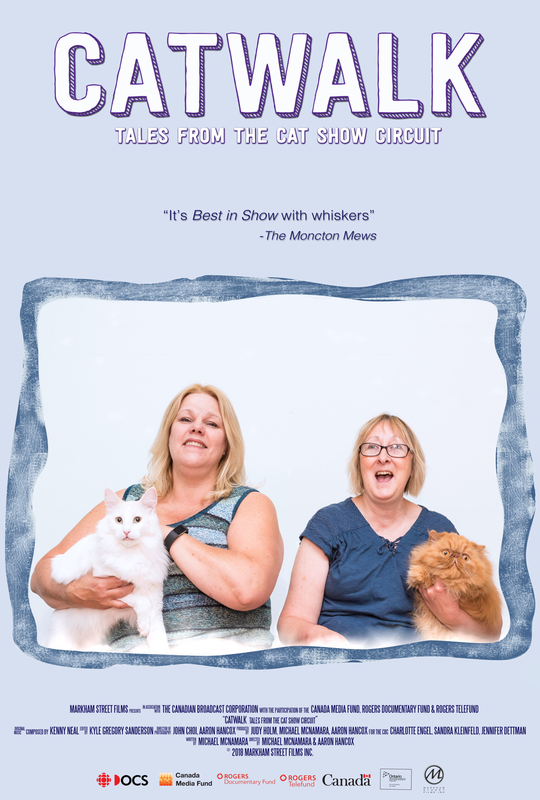 Catwalk: Tales From the Cat Show Circuit Feature DVD ***Limited Time Only! You asked for it – now here’s your VERY LIMITED TIME chance to get it. The DVD of Catwalk is available for purchase until June 21st for the price of $25 (plus HST). Please Note: DVD's are only available for pick up (in person) for those attending the CCA Banquet in Belleville, Ontario on June 23rd. There is NO SHIPPING available. 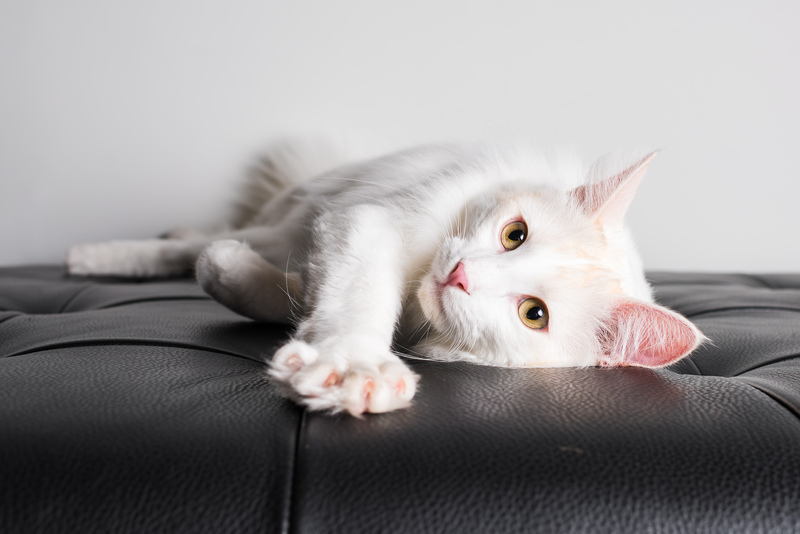 Catwalk: Tales From the Cat Show Circuit follows a competitive season in the lives of two top cat fanciers, Shirley and Kim, and their prize-winning felines: OhLaLa - the regal Red Persian, and Bobby, the rambunctious white Turkish Angora. For the first time ever, the theatrical, feature length version (75 minutes) is available on DVD. Featuring: Bob and Elaine Gleason, Sabrina Rehman, Sharon Soules, Kim Langille, Shirley McCollow and other CCA members. 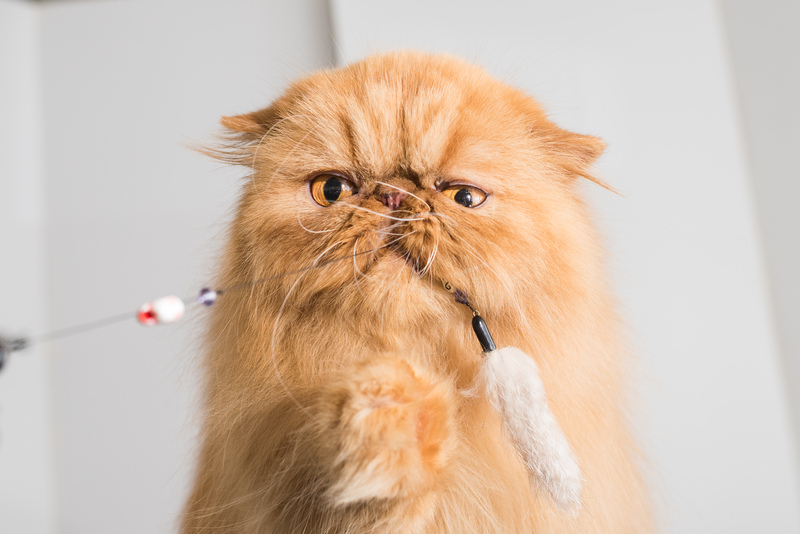 Join them in this raucous journey to the heart of one of the animal world’s most colourful (and fun) sub-cultures – competitive cat showing. EVERYTHING CAT!!! UNDER ONE ROOF!!! 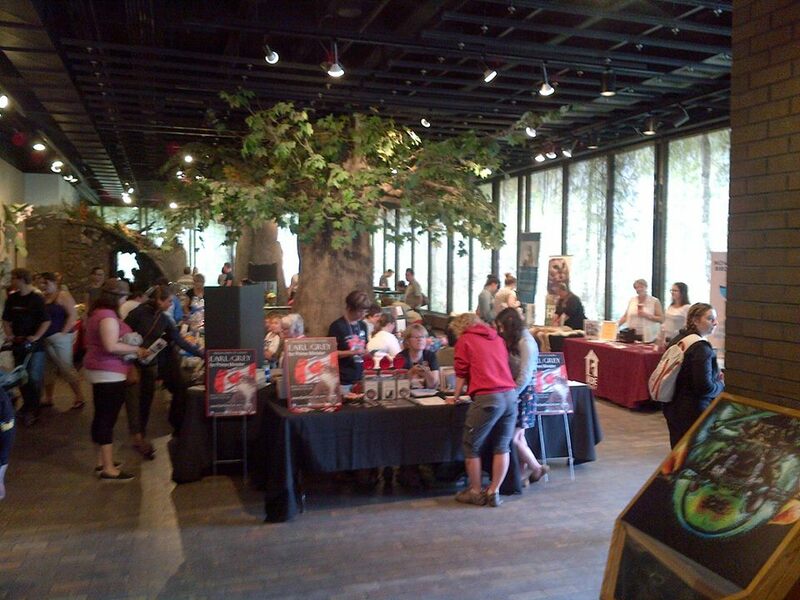 This is the 4th annual CatFest at the museum. Anyone who has attended will tell you it’s a great time with vendors, veterinarians, food companies, rescues and an 8 ring CCA show as well!! 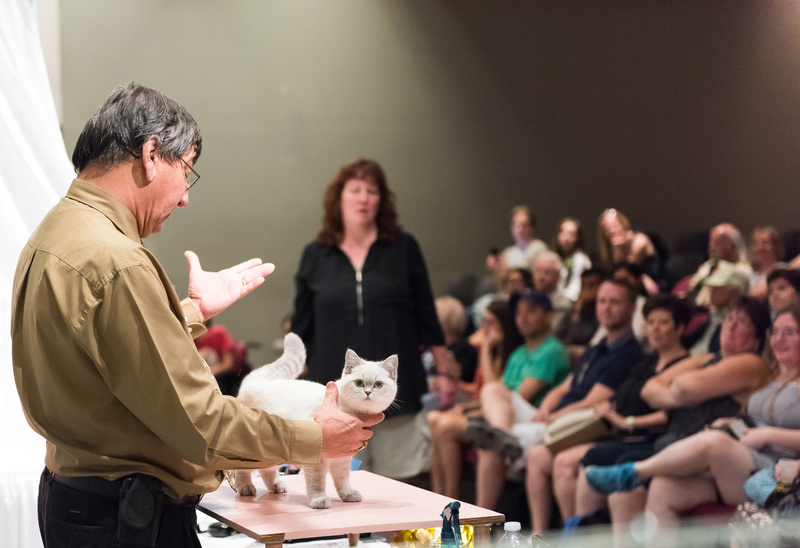 The First CatFest in 2015 was a mock cat show judging.